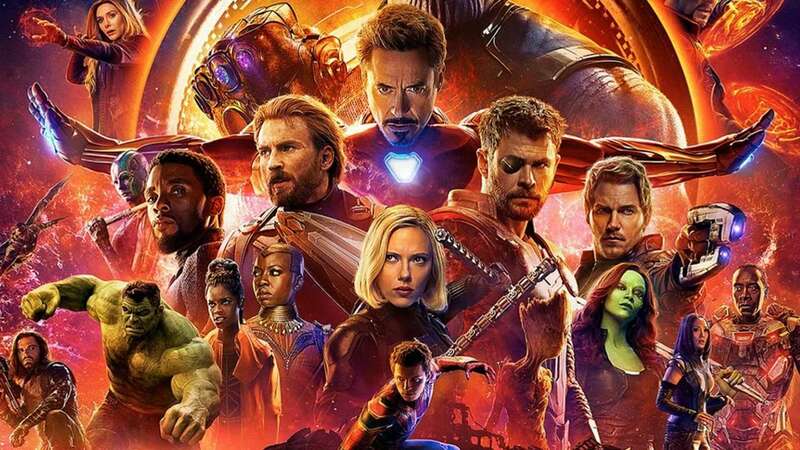 Marvel Studios has amassed a pretty solid track record over the past decade, but Avengers: Infinity War is by far and away the biggest and most ambitious piece of filmmaking in Marvel’s repertoire. Taking over the Avengers directing reigns from Joss Whedon are Joe and Anthony Russo, who previously directed the second and third Captain America films. I liked those films well enough, but I didn’t enjoy them nearly as much as I did Joss Whedon’s films, so I wasn’t sure how different the Russos’ approach to a third Avengers film would be and what to expect from that. A gripe many people have with these films is that they seem to lack the unique presence of the filmmaker. The films are all intended to work together and build on the same overarching story, and for the most part that’s executed very well, but I think the filmmaker’s presence is more noticeably lacking in Infinity War than it is in any of Marvel’s other films—but maybe that’s okay. Avengers: Infinity War fires on all cylinders for me. I can’t think of a film made on a larger scale than this one, and I’m so impressed with how well it all comes together. The film is longer than most, clocking in at about two hours and thirty minutes, but I think the pacing is spot on and the longer runtime is justified. Speeeeaking of the longer runtime, that rumored three-hour “Thanos cut” of Avengers: Infinity War is nowhere to be found on the film’s home video release. That doesn’t totally rule out its existence, but I was hoping to see it included here because that would be really cool to see. There are some deleted scenes included in this release, but they only add up to about ten minutes, and there’s honestly nothing super interesting or memorable about these cut scenes. 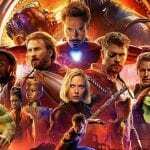 Avengers: Infinity War certainly lives up to the hype and delivers on the promises made to fans over the past decade of films about these iconic characters. I kind of wish it stood out a little more in some way from the rest of the pack aside from scope, but as an aspiring filmmaker myself, I can’t help but marvel—pun intended—at how well the film works given all the ways it could have gone wrong.